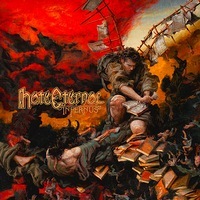 HATE ETERNAL are now streaming their upcoming album, Infernus, via the Soundcloud widget below. 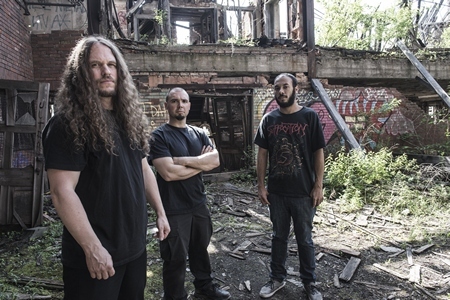 The album is set to be released on August 21 through Season of Mist. 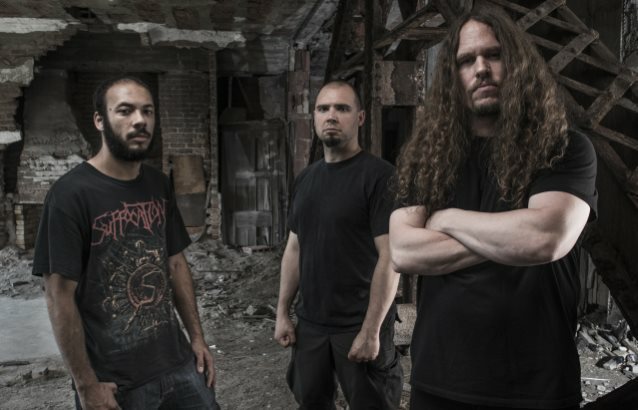 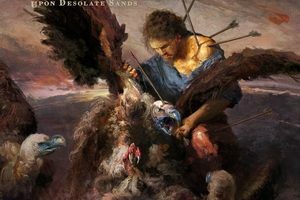 It was recorded by HATE ETERNAL member Erik Rutan in his Mana Recording Studio in Florida.